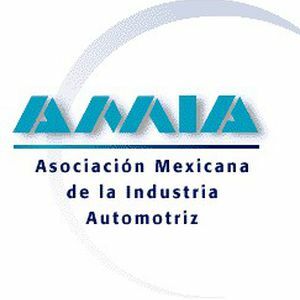 The automotive industry in Mexico is expecting to close this year with record production figures, adding to around 3 million 150 thousand units, the Mexican Association of the Automotive Industry, Asociacion Mexicana de la Industria Automotriz (AMIA), informed. Eduardo Solis Sanchez, AMIA’s President, said that these figures will be pushed up by the arrival and operations kickoff of more assembly plants to Mexico, even if the direct effects of the new recently announced investments will be seen by 2018. Automobiles production closed 2013 in 2 million 900 thousand units, an all time record. Exports will also post an increase, and 2014 is expected to close with 2 million 500 thousand, Solis estimated.